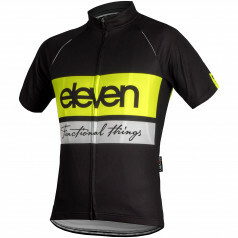 By buying this product you can collect up to 1790 loyalty points. 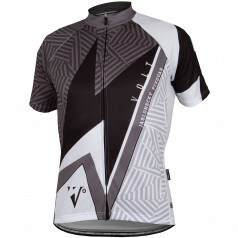 Your cart will total 1790 loyalty points that can be converted into a voucher of 90 Kč. 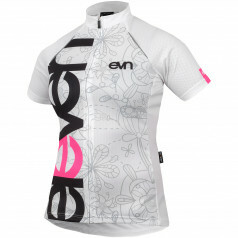 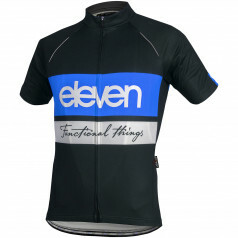 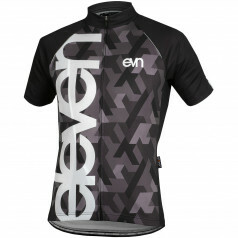 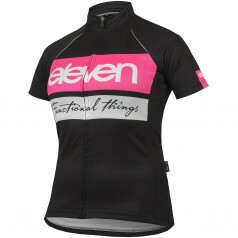 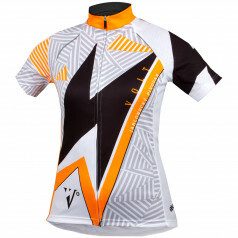 Racing cycling jersey ELEVEN EVO has a sophisticated tight fit, carved front side and elongated elastic sleeves. 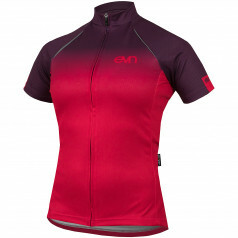 It is made from a combination of 3 functional materials, at the back has 3 pockets. 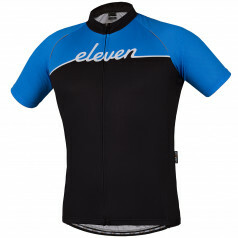 For perfect positioning of the rear section ends with silicone rubber. 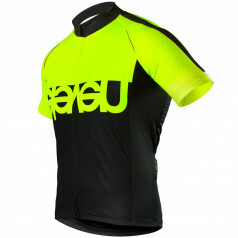 Enhance safety reflective elements on the front and back.